Still Not Sure What GDPR Is or What You Need to Do About It? 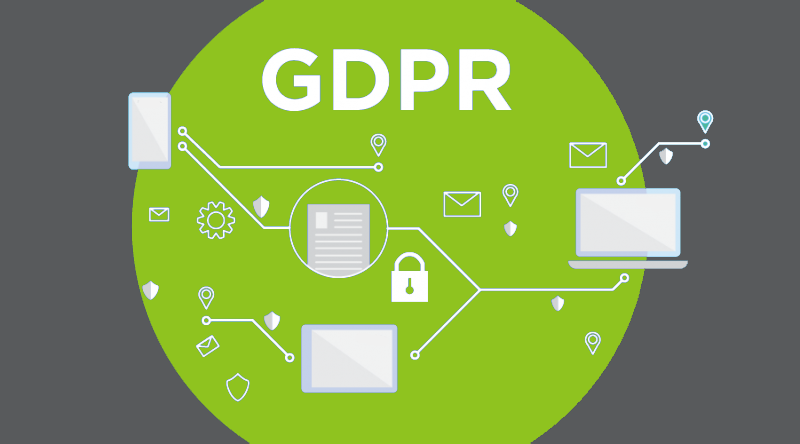 With the new law due to come into force on the 25th of May, companies should have done everything by now to be ready, but if you’re not sure, make sure that your advertising partners are fully GDPR compliant as soon as possible. GDPR – or to give it its full title, the EU General Data Protection Regulation – is a new set of laws designed to standardise and improve how companies deal with the privacy of their customers’ and users’ data. It also empowers EU citizens to better control who has access to their personal data, and what they do with it. Although GDPR is a set of laws created to protect EU citizens, they also apply to any company that controls, stores or processes data of people in the EU, even if the company or its technology is based in another country. So that means that even if you are based on the opposite side of the world, as long as you have even one customer that’s based in the EU you’ll need to comply with GDPR’s rules and regulations. With so much discussion going on about GDPR, it’s a good bet that even if you don’t know all the details, you are aware that it’s a serious piece of legislation. 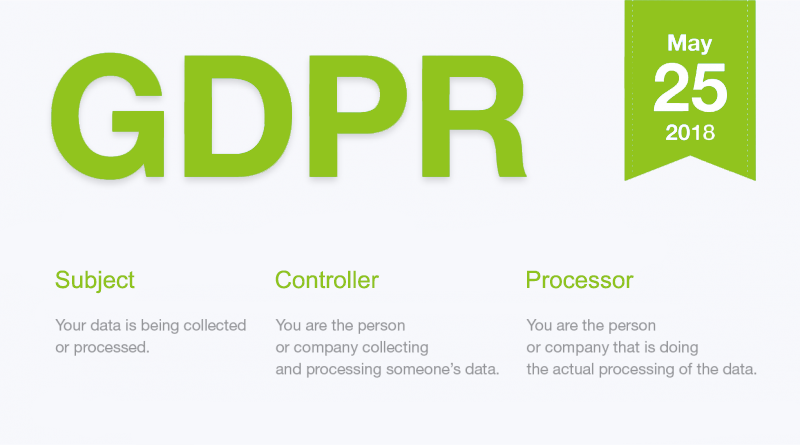 There are pages and pages of rules covering what needs to happen with different kinds of personal data, but the key to remember is that the biggest impact of GDPR is on how companies collect, store and use personal data. Are you a Subject, a Controller or a Processor? One key aspect of GDPR is that there are different rules to follow depending on what your relationship is to the personal data. This divides the stakeholders into three camps – the Subject, the Controller, and the Processor. You are the Subject if it’s your data that is being collected or processed. You are the Controller if you are the person or company that wishes to collect and process someone’s data, or are the one that decides why and how the data will be collected and processed. You are the Processor if you are the person or company that is doing the actual processing of the data. Depending on which role you or your company has, specific rules apply that have to be followed. Failure to comply can result in a significant fine of up to 4% of annual revenues, or up to €20 million – whichever is the biggest. Help! I’m an app publisher – what do I need to do? If you have an app that monetizes anywhere in the European Economic Area (EEA), you need to make sure you are GDPR compliant. Under GDPR publishers have the role of Controller, meaning they bear responsibility for how any and all data is handled – even if it’s being done by a 3rd party such as an ad network. This includes any SDKs that pass identifying data to and from the ad network or platform. With the new law due to come into force on the 25th of May, companies should have done everything by now to be ready, but if you’re not sure, make sure that your advertising partners are fully GDPR compliant as soon as possible. You can read Mintegral’s own GDPR policy and FAQs here.